Sibling rivalry takes many forms and has no age limit. How do we work with it and not make it worse? Let’s take a minute and look at the types, reasons, the how some parents deal and then the “magical” solution. Teasing, mean words, I hate you, I wish you would die, physical fighting, jealously, needing attention no matter if it’s negative or positive and just plain old nagging. 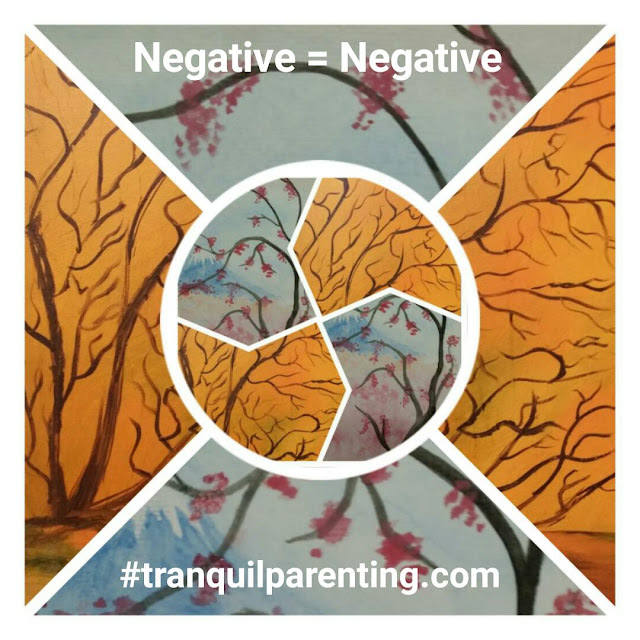 Some parents choose to be negative and yell and punish their children. Remember negativity breeds negativity and so the cycle begins. Here is the magic. Instead of being negative share empathy, give options and then empower your children. Older children can choose to take a mentoring role. Younger children can learn to model empathy. Both groups can learn problem solving that they will use in the future. Forced aplogies actually hurt the process of building relationships between siblings. Instead offer suggestions on how to rebuild. In separate homes, make certain the children aren’t mocking their parents. Keep conflict to a minimum, unless it’s progressive challenges that can be overcome easily without belittling each other. 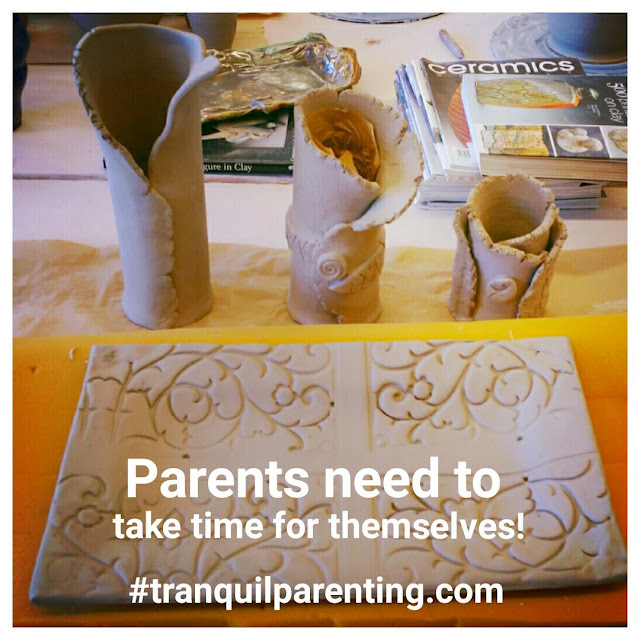 Do you feel guilty because you do not have enough time for your children? Between work and chores, do you get lost in the the daily routine of life? Does this guilty feeling keep you from your own pleasures? Years and years of guilt has kept me from venturing into my own hobbies. Being that I’m a divorced mother sharing 50/50 custody with their father, I’ve always planned my hobbies when they were not with me, so I could spend every waking hour with them. As they get older, I’ve realized it’s not the minutes that matter, but how we spend them. We do enjoy doing chores, projects, and hanging out together just watching a movie or going to events. Recently, I’ve added time where they visit friends and time for my hobbies. 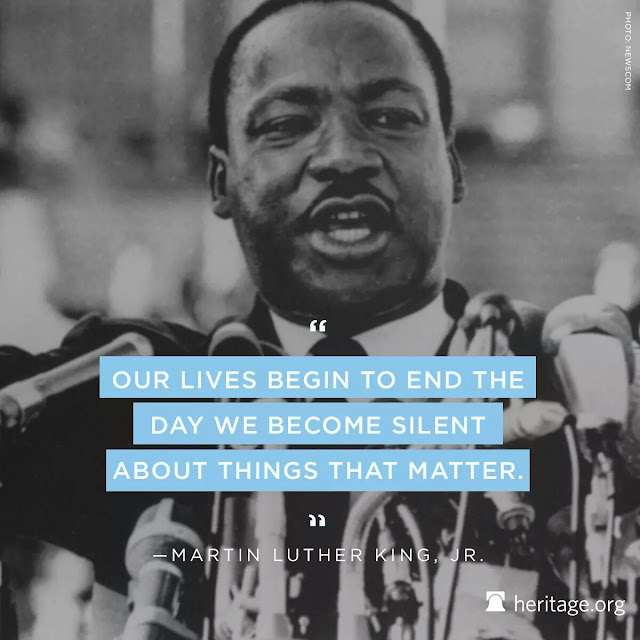 This independent time for us is necessary. I need to show how I understand they are independent children and that I have things I want to do independently of them. For example, I wanted to take a ceramics class which was held two weekends in a row. Before I realized that they would see this as freedom, I would have never taken the class. Now, I planned for them to enjoy time with friends while I expanded my talents. If I make time for their hobbies and sports, I should do the same for me. This helps them understand that I am just as important. The hyrarchy of importance is a lesson in which I’m not sitting around awaiting their every desire. Remember to take care of you! Have fun, excersize, fulfill your dreams. You’ll be better for doing so. No regrets. No blame. You need to love yourself in order to love that every waking hour. Are the kiddos tired of the plain old boring fresh fruit? Are you tired of the preservatives and sugars in packaged snacks? Fruit shakes could be the answer for your littles. 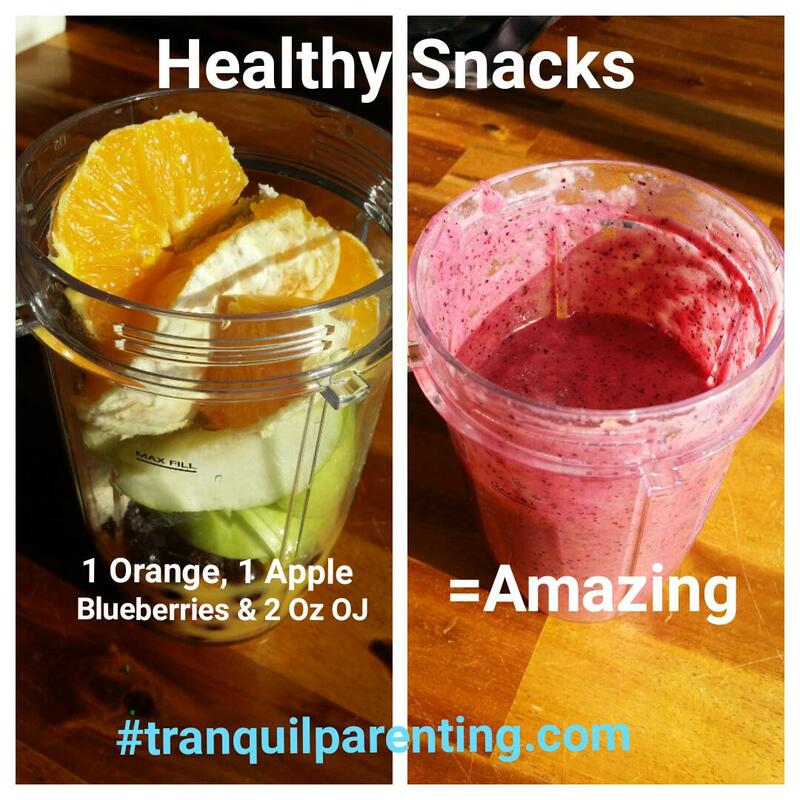 2 fresh fruits, 1 cup frozen and 2 Oz. of juice makes a delightful sweet treat for a few kiddos. My new Christmas gift has already set a new standard in my home. The kids love to mix and match. They try to guess what color it will be once blended. A fun way to get those fresh fruits in each day. I add protien and vitamins in too. Hope you all have fun mixing and matching. Loving respectful rules. 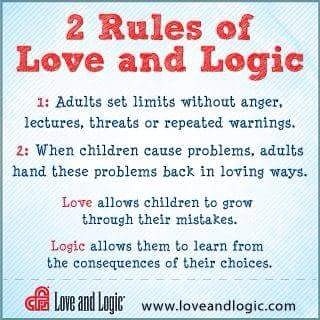 Interested in learning more about Love and Logic AKA Fun parenting? 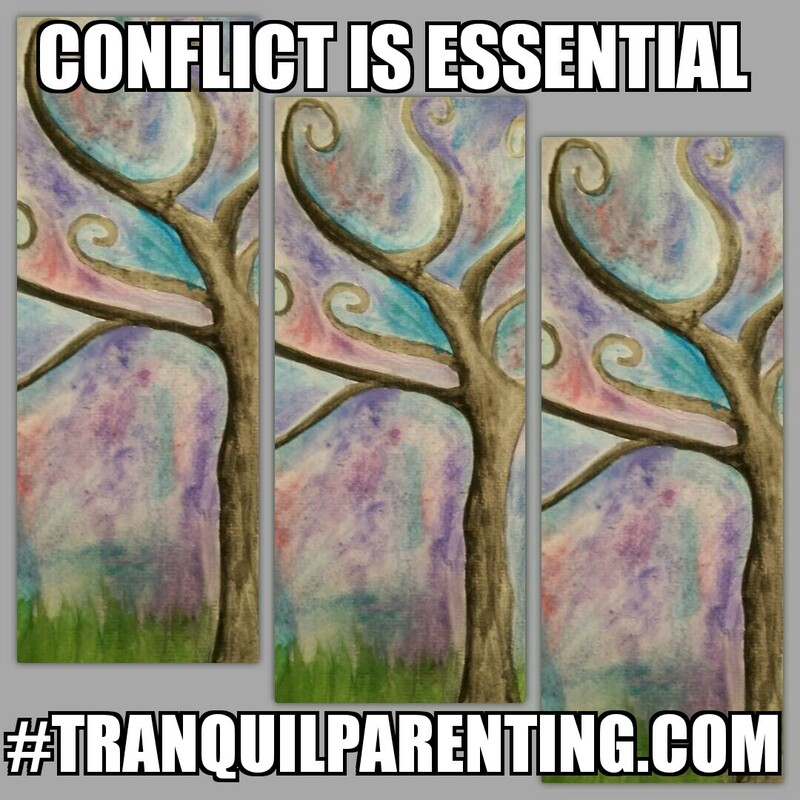 Visit Www.tranquilparenting.com to learn more. Did you say sibling conflict is needed? Choice 4. Play a bonding game. Try different tactics each time as they mature. These are the times while they are learning what works best for them. It’s not our job, or is it? While I do not sugar coat anything, I do not make things harder. 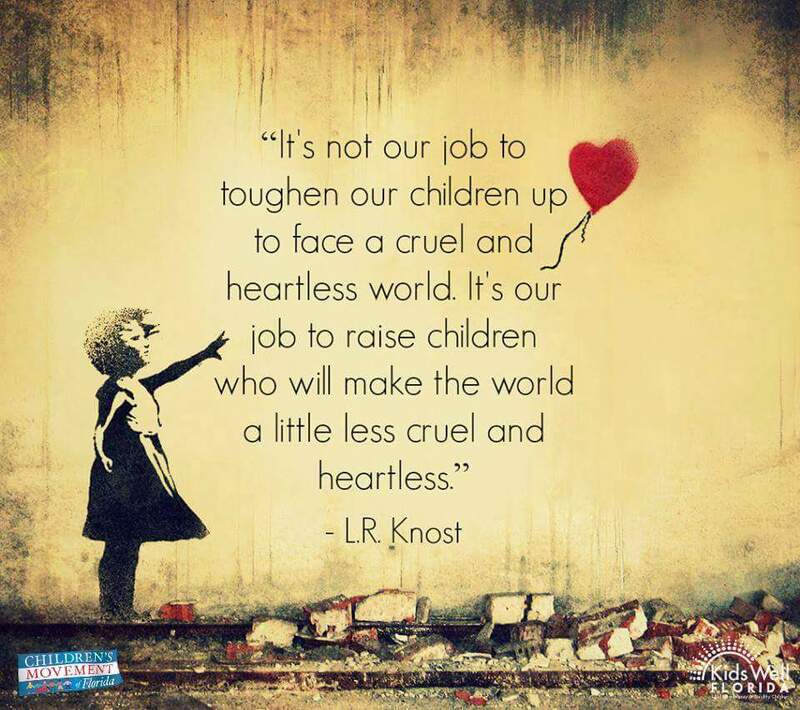 I choose empathy and love as I look for each learning opportunity for my children. I do not create an ugly atmosphere, yet I look forward to each experience where my children may grow. Let the tough stuff show its ugly head as much as possible. We got this! The moment someone tries to steal your tranquility by bringing in conflict; pause, take a stand, choose peace.